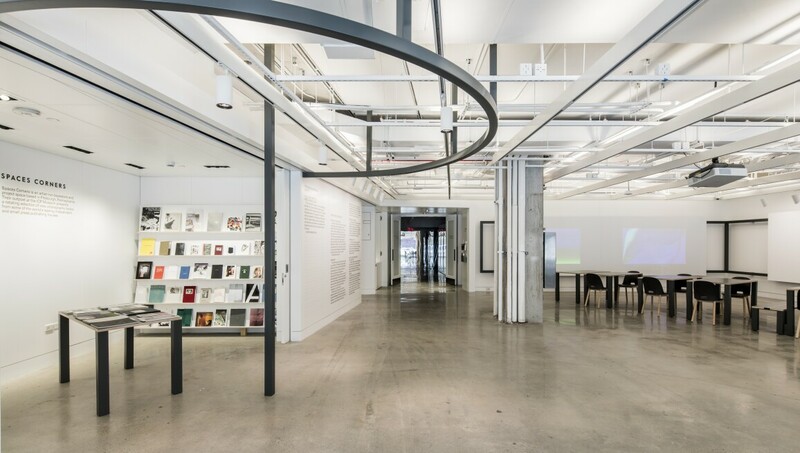 The International Center of Photography (ICP) is one of the world’s leading institutions dedicated to photography and visual culture. Founded by Cornell Capa in 1974, ICP Museum adheres to its mission to preserve the legacy of “concerned photography” – work created with a social or political motivation and the desire to challenge and educate. An impressive collection now includes over 200,000 prints and related materials stretching from the earliest forms of photography through to contemporary work, providing a unique overview of the technological and artistic developments in the medium. Through its rich programme of exhibition, education, and public outreach events, the ICP Museum creates an open forum for dialogue about the role of photographs, videos, and new media in contemporary society.